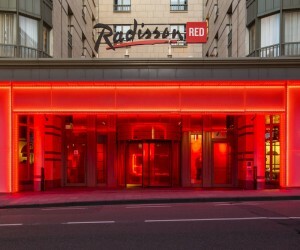 The V&A Waterfront’s newly revamped Silo District, which is shaping up to be a vibrant hive of cultural activity for travellers and Cape Town locals alike, will soon be home to Africa’s very first Radisson RED – a unique hotel culture inspired by all things art, music and fashion. Adding to the buzz will be the highly-anticipated Zeitz Museum of Contemporary Art Africa (Zeitz MOCAA), set to open on 27 September. “Art is always at the heart of RED and our dynamic design is both inspiring and functional,” says Simpson. “So it just makes sense that we’d be neighbouring the world’s largest museum dedicated to showcasing contemporary art from Africa and its diaspora.”However, Simpson assures that it’s not only the hotel’s dynamic location that will prove attractive to guests. 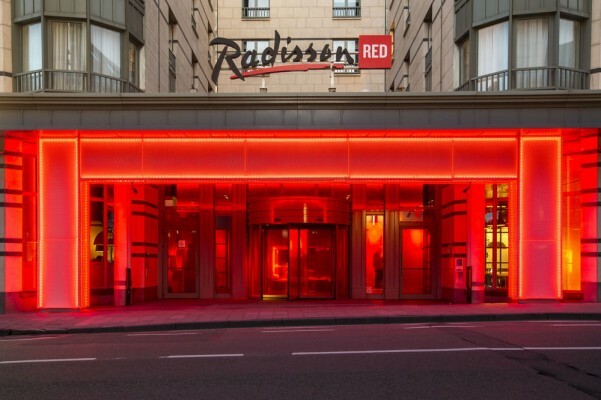 “Radisson RED is inspired by the trends and lifestyle of the ageless millennial, tapping into modern, high-tech travellers. In addition to our 252 contemporary rooms and fully equipped gym, the hotel will house four events and games studios for up to 90 guests – ideal for hosting high-octane meetings and social occasions.